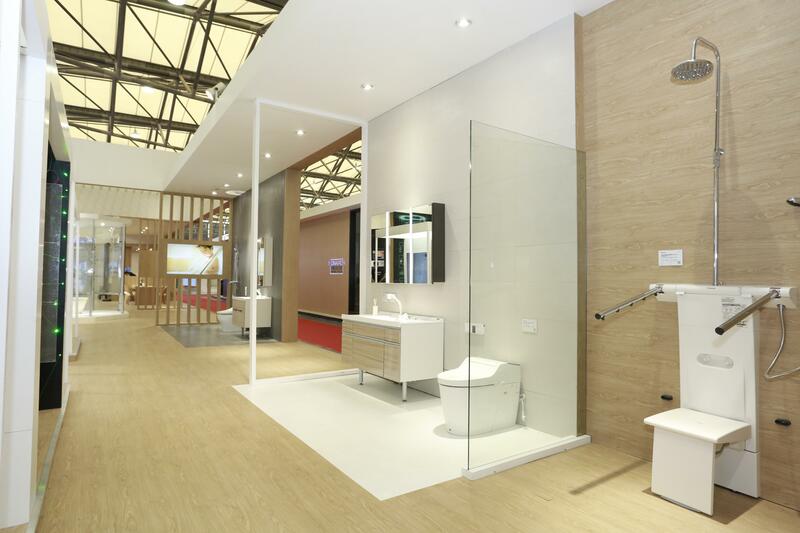 Shanghai, China - On June 5, 2018, the 2018 Kitchen and Bath China (KBC) officially kicked off. In the exhibition manifesting cutting-edge technologies and innovations in China's kitchen and bath equipment, Panasonic made its debut under the theme of "a beautiful day," providing visitors a chance to experience a future life they would long for through most advanced products displayed in various arrangements and an elaborately fabricated smart kitchen and bathroom. 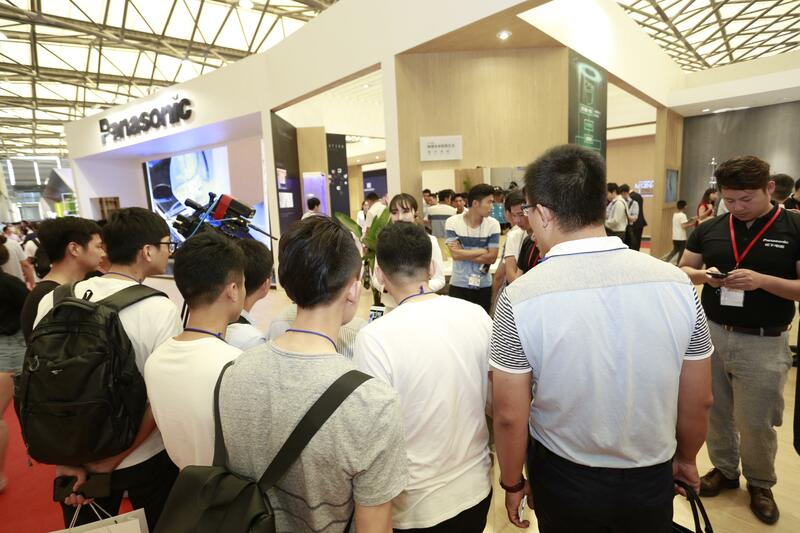 At this time's KBC, Panasonic's exhibits - from individual products to the living space - always focus on close interactions with consumers. 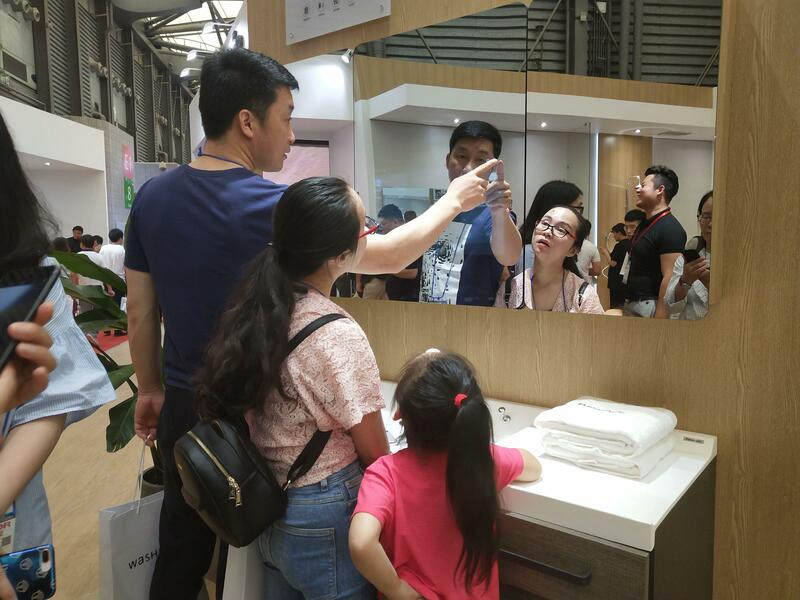 Smart home appliances impressed visitors by reminding them of the life they long for and the living space presented at the site suggested a greater value it would create on daily life. 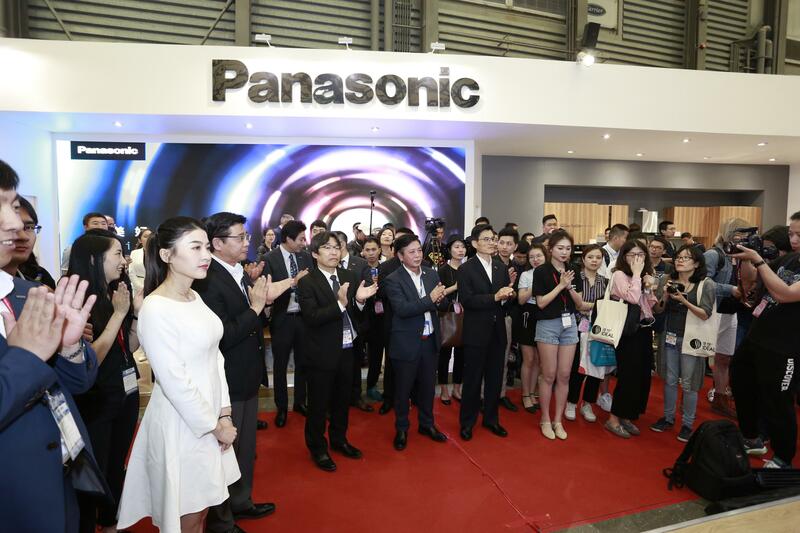 At the June 5 conference to announce the release of new Panasonic products, a line of drawer-type dishwashers with a strong dryer function, intelligent magic mirrors, and paperless quick-drying toilet seats and lids made a spectacular appearance. Panasonic's built-in dishwasher, a new product shown in this KBC, is a new generation of bending-free drawer-type smart dishwasher. It is designed to suit the use in Asia; rinsing temperature is as high as 80˚C, the highest possible temperature in the current dishwasher industry, and sterilization rate about 99.99%. Its fan-shaped water flows enable the water flow to rise about 1.7 meters high and the independent dryer function realizes bacteriostatic storage. There is no need to do something to start the drying process; it will start drying the tableware immediately after washing. The much anticipated Panasonic magic mirror plays the role of "manager" in the bathroom. It has taken an initial step toward a coordinated operation with all-in-one medical check-up equipment. Various health indices and urinalysis data collected from the equipment can be shared with the magic mirror. In the live demonstration, the Panasonic staff showed how to use the magic mirror to create their personal health records and conduct real-time monitoring of their health status. Moreover, the Panasonic magic mirror is equipped with entertainment functions, such as weather forecasting, news reporting, and music playing, changing the intrinsically insipid bathroom into a space full of amusement. According to Panasonic's concept, in the future it will incorporate more functions, including linked operation with other home appliances and interactive voice response systems, and will also establish connection with the local community, hospitals and other institutions by using the all-in-one medical check-up equipment as the intake of big data to grasp your physical conditions and give complete care to your health. 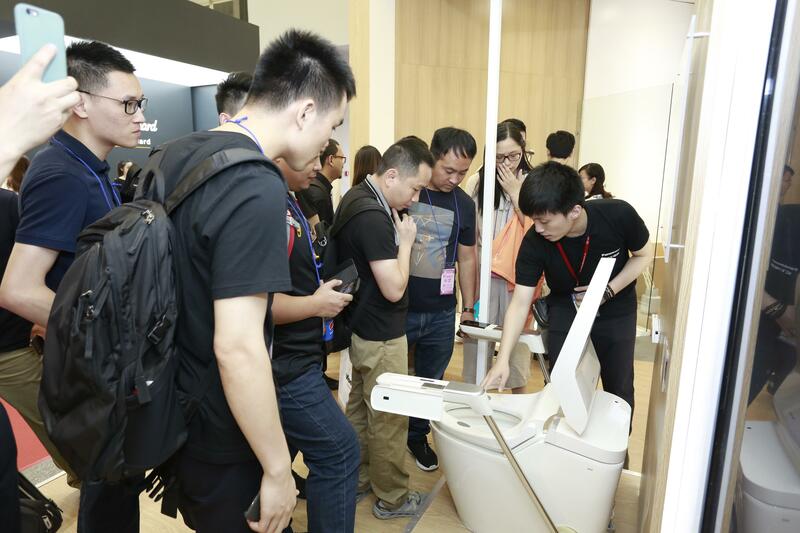 In addition, Panasonic released a line of new smart toilet seats and lids with paperless quick-drying function at this KBC, solving the industry's biggest and universal problem of toilet that remains wet in spite of long-time drying and achieving a true "paperless" toilet. This functional improvement is a big leap for users, and at the same time a milestone for the entire kitchen and bath equipment industry. 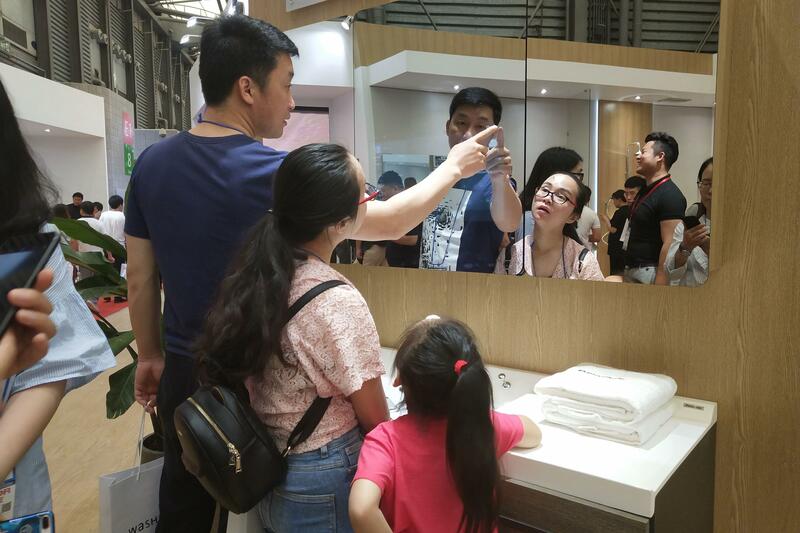 Through the demonstrational use of the magic mirror connected with all-in-one medical equipment, the audience could better understand that the Panasonic bathroom "knows your body and cares about you." 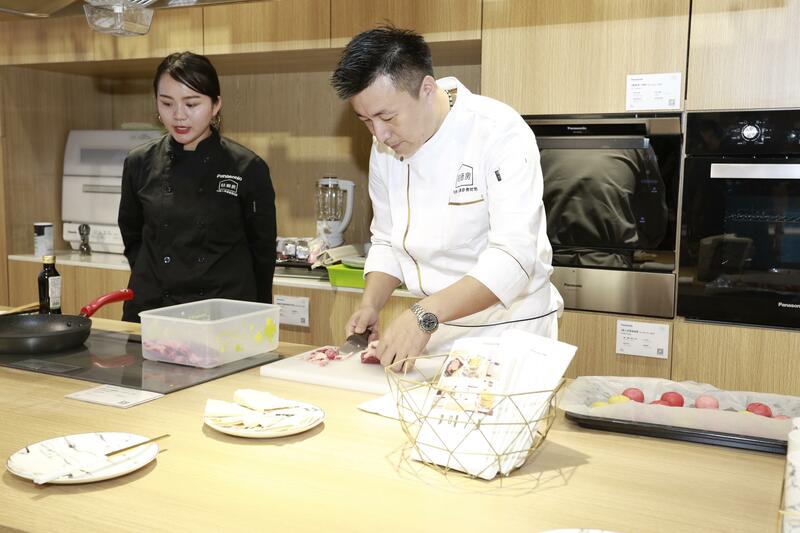 The visitors enjoyed not only a demonstration of kitchen and bath equipment but also delicious food prepared by a star-earning hotel's executive chef at the "light kitchen." Praising the food on one hand, they more praised the convenience and intelligence of Panasonic kitchen appliances on the other hand. In the process of research and development, Panasonic has created "a more beautiful day" for consumers, while optimizing and innovating its products through technological breakthroughs and creative designing. At the same time, Panasonic has ridden the tide of affordable luxury, providing carefully designed and personalized built-in kitchen appliances and the "light kitchen," which is simple and convenient, affordably luxurious, and easy to enjoy. 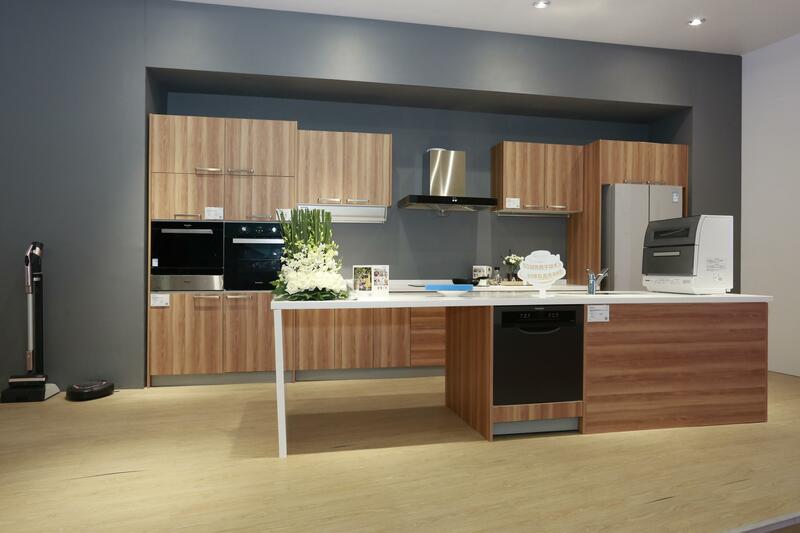 Such a kitchen enables consumers to share beautiful moments with their families. Meanwhile, in the Panasonic bathroom, everything is no longer icy objects, but warm companions. They include sit-down shower with relaxing and comfortable water flows, well-organized bathroom cabinet, and electronic toilet seat and lid that brings healthy flushing. They present you a picture of warm, comfortable and smart life in the future. 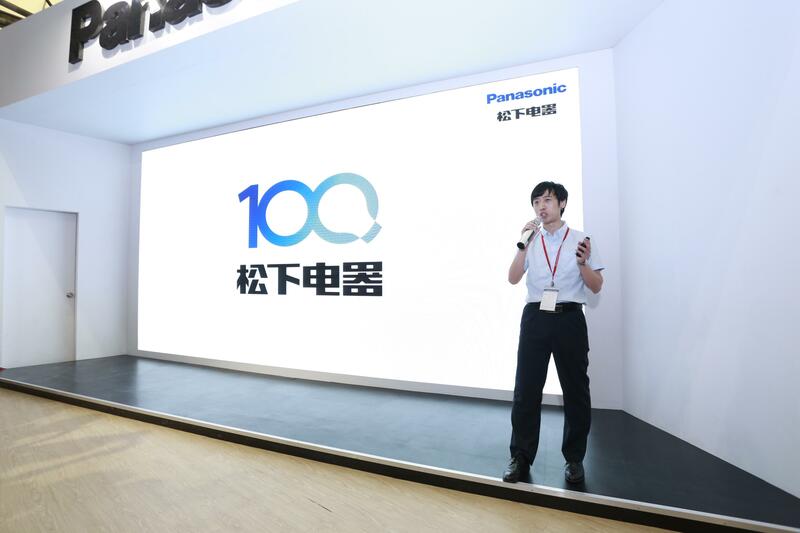 Since its establishment in 1918, Panasonic has adhered to the concept of "Get closer to the life of customers and help them achieve a better life." Now it has permeated into every aspect of your home life. 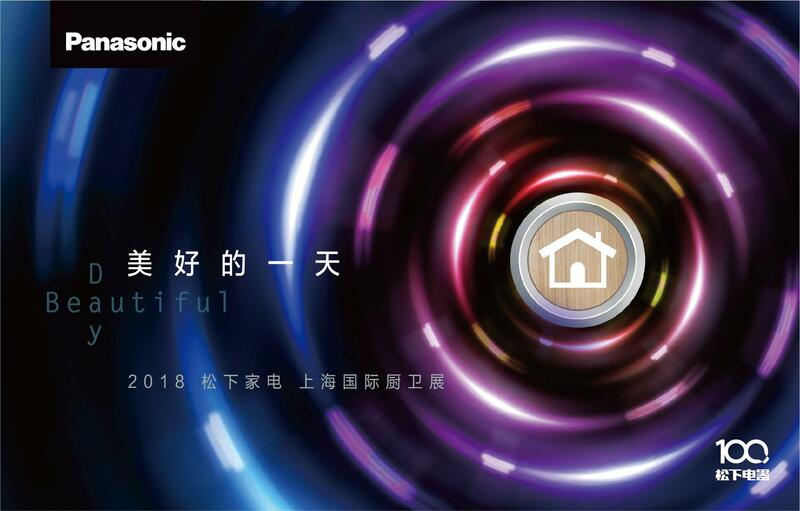 Panasonic will continue to develop smarter products and create an ideal kitchen, where consumers can greet "a beautiful day" that they yearn for, by integrating high technology and daily life. Panasonic will keep striving for "A Better Life, A Better World" for another 100 years.